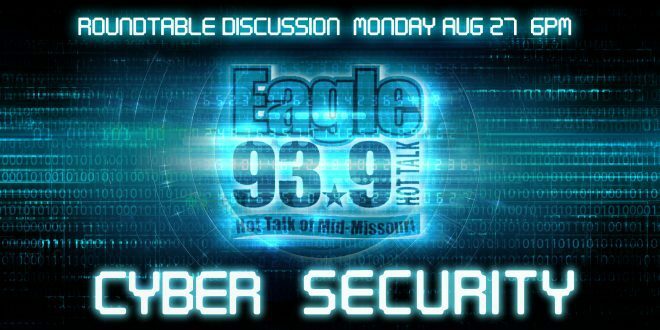 Hot Talk 93.9 The Eagle is conducting a roundtable discussion on Cyber Security, Monday, August 27th at 6pm. With the recent scams and hacker attacks in Mid-Missouri, we feel it could be valuable to have a informative discussion and give you tips on how to protect you and your family from a cyber attack. 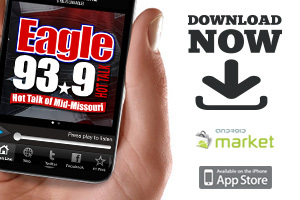 Wake Up Columbia’s Branden Rathert will moderate the conversation which will feature cyber experts and law enforcement on the panel.